Foster Grandparents age 55 and above help children with special and exceptional needs: educational, social, emotional and/or physical. Foster Grandparents assist in local organizations -- including faith-based groups, Head Start Centers, schools, and other youth facilities. They help children learn to read, provide one-on-one tutoring, and guide children at a critical time in their lives. Foster Grandparents act just like grandparents. They provide wisdom, experience and tranquil love. 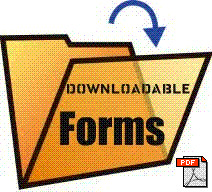 They may often fill a void sometimes created in today’s fast and furious world. Working 15-40 hours a week, these unique people do not misplace other workers. Foster Grandparents receive a modest, tax-free stipend which does not affect their eligibility for other benefit programs such as Social Security, a Bridge Card, etc. They also receive a meal on the days they serve as a Foster Grandparent, a yearly physical exam, monthly training, 40 hours of orientation and are reimbursed for travel. 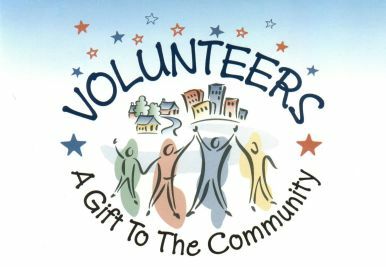 Volunteers driving their own vehicles receive excess auto insurance coverage and accident and personal liability insurance. Foster Grandparents also receive recognition for their special service to children throughout the year. Foster Grandparents provide a good role model for children, are good listeners, give children consistent love and positive reinforcement, talk with their special child, walk with their special child, accompany children on field trips and special events, read stories, assist with craft activities, help a child develop self-esteem and self-confidence, and eat meals with their children. 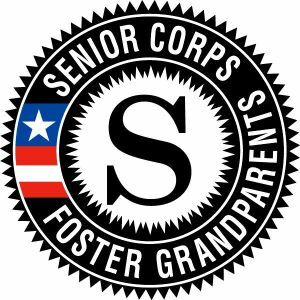 Foster Grandparents, along with the Senior Companion Program and Retired and Senior Volunteer Program, is a National Senior Service Corp Program.